From April 16, 2019, the 1,350,000 new shares subscribed will be admitted and traded on the stock exchange separately from the old shares until their assimilation. Decisions of the Committee meeting of March 29, 2019. Bonds «TL 2018 Subordonné», « CIL 2018/1 » and « UNIFACTOR 2018 » were listed in the Stock Exchange from March 18, 2019 and will be traded from March 25, 2019. 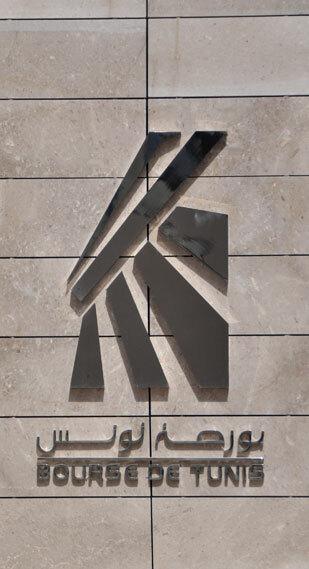 At the request of the Financial Market Council, the trading on the " ATTIJARI BANK" shares is suspended from THURSDAY, 14 MARCH 2019.